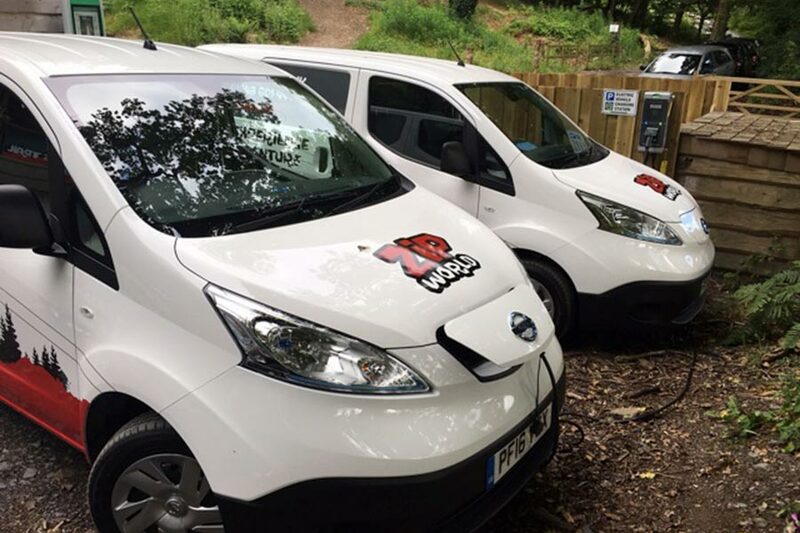 Northern Housing’s 2018 Supplier of the Year, Sovini Trade Supplies, have introduced Electric Vehicles to their fleet as part of their corporate social responsibility pledge. 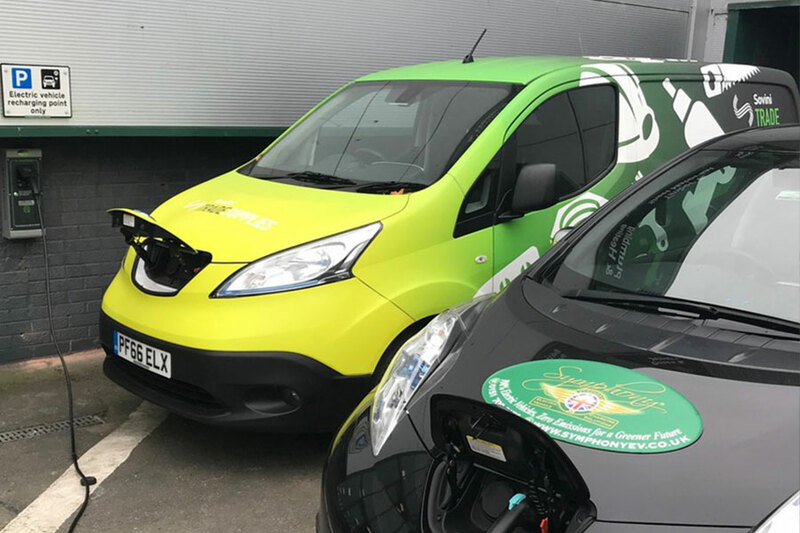 SYMPHONY EV-ZE installed the Charging Points at Sovini’s site at Aintree Racecourse Retail & Business Park for use by the company’s staff and visitors. 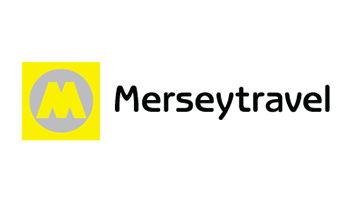 The two Charging Points were funded through Merseytravel’s Workplace Charge Point programme’s latest Capital Grant scheme, which is designed to provide a boost to infrastructure and accessibility and to increase the number of Charging Points and Ultra Low Emission Vehicles (EV) across the Liverpool City Region. 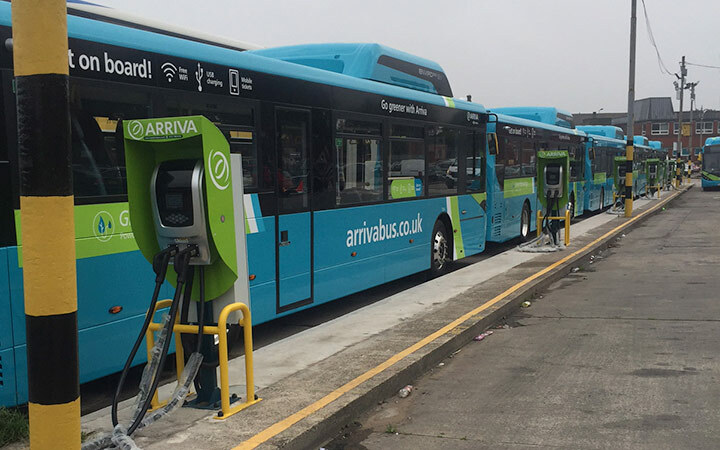 Electric vehicle and charge point suppliers SYMPHONY EV-ZE, have just completed and delivered a new double RAPID Super Fast Charging infrastructure for ARRIVA at their Green Lane bus depot in Liverpool. 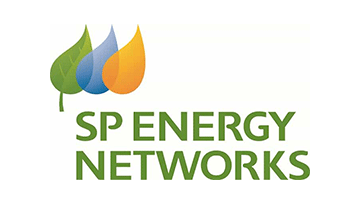 As part of the principle contractor team, award-winning SYMPHONY and Managing Director John Robinson provided full project management throughout the installation. 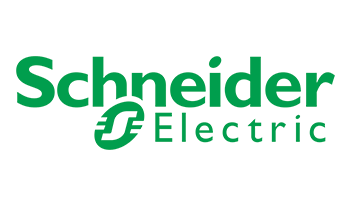 This involved obtaining new build planning approval for the substation and compound, with SP Energy Networks, Schnieder Electrics linking the completed substation to the National Grid. 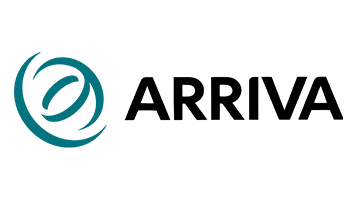 SYMPHONY designed and developed the charging point units, based around the shape of a leaf to reflect their environmental credentials, which were then branded specifically for Arriva. 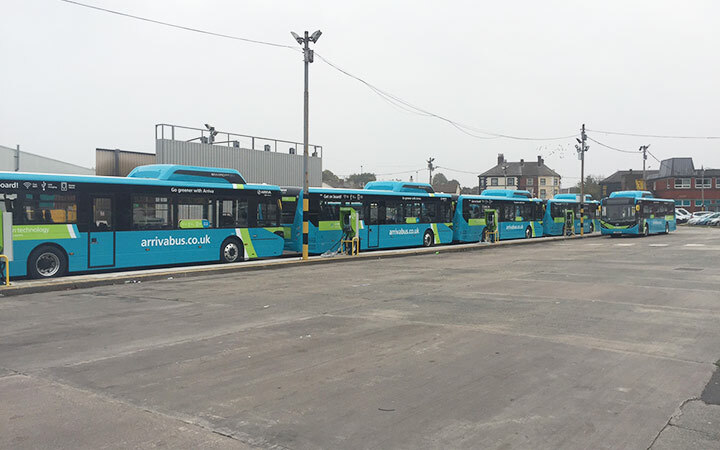 The new RAPID Charging infrastructure includes six of the highest end double Super-Fast RAPID Bus Charging Points which will power the fleet of 12 100% electric, zero emission Arriva buses. 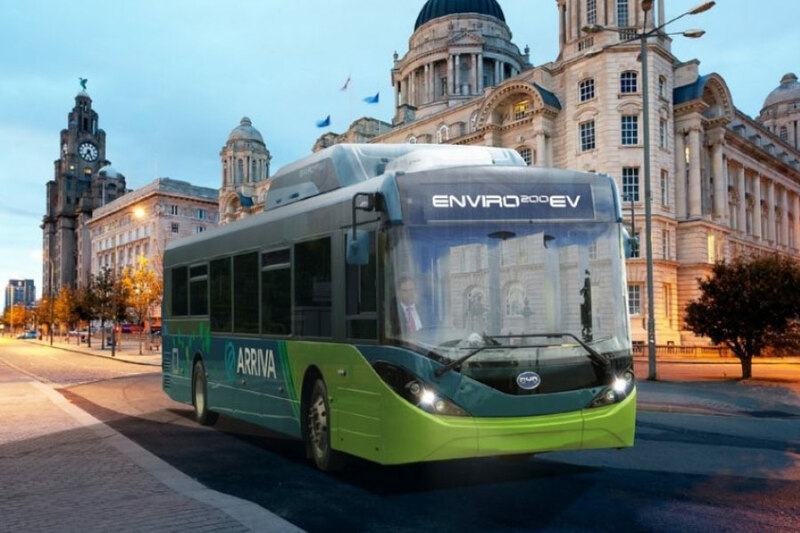 SYMPHONY also partnered and worked alongside Merseytravel / BYD UK-China and Alexander-Dennis UK Bus on the project, making sure that the Battery Management System on this fleet of EV Buses could accept the full Super-Fast RAPID Charge. 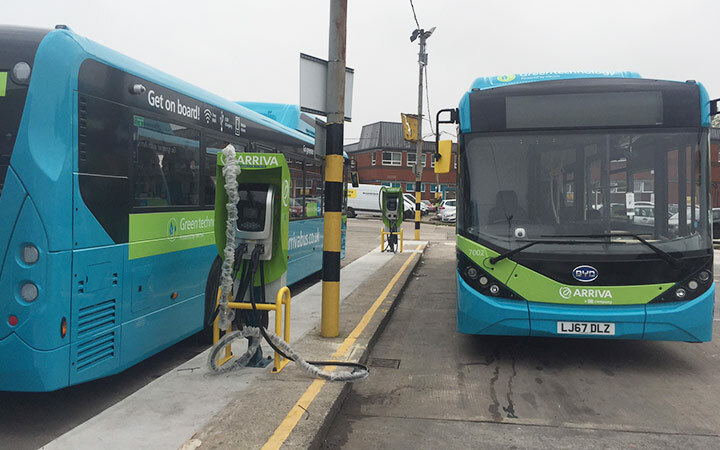 The installation future proofed the entire Green Lane Bus Depot Site to ensure that it is able to accept another six RAPID Charging points and a further twelve electric buses in the near future, extending the fleet of 100% electric buses even further. 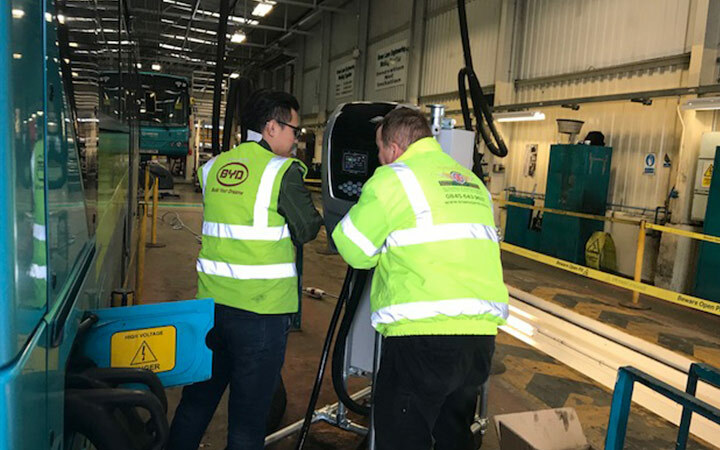 The final part of the project was to developthe RAPID mobile Charging Point Unit to work on and off site as a back up charging option, allowing further flexibility for the fleet. 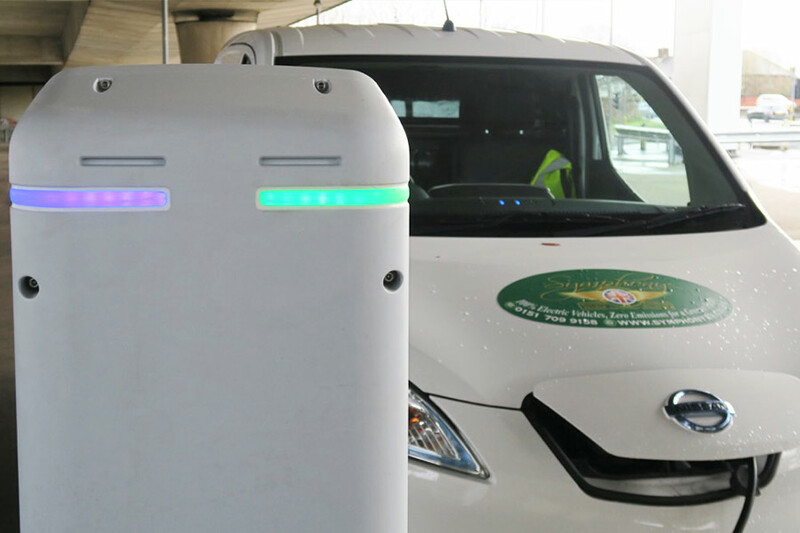 SYMPHONY EV-ZE have installed 62 new electric vehicle charging units at key locations across the Liverpool City Region, improving infrastructure and accessibility for electric vehicle drivers. 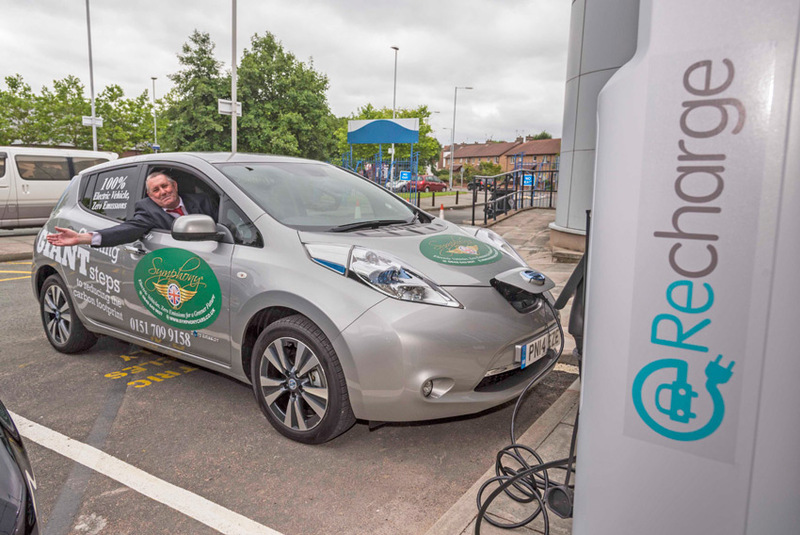 The extensive electric vehicle charging point project has been delivered by SYMPHONY EV-ZE on behalf of Merseytravel, APT eVolt and OLEV. 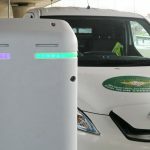 The charging units have been installed at public sites ranging from hospitals including Liverpool Women’s and The Royal Liverpool University Hospital, train stations including Birkenhead North and Newton Le Willows, Mount Pleasant multi storey car park in Liverpool city centre, Widnes’s Select Stadium and major local employer Jaguar Land Rover in Speke. 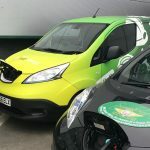 There have also been a number of fast, future proof charging points installed at private NHS sites and council fleet depots across the Wirral, Liverpool and Southport areas, funded via the Energy Saving Trust ultra-low emission vehicle (ULEV) Readiness Project and delivered by SYMPHONY EV-ZE. 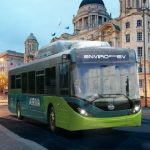 John Robinson, managing director at SYMPHONY EV-ZE said, “My ambition has always been to help Liverpool and the City Region become one of the lowest carbon cities in Europe and this project, in partnership with Merseytravel, APT eVolt and OLEV, demonstrates another step to achieving this. 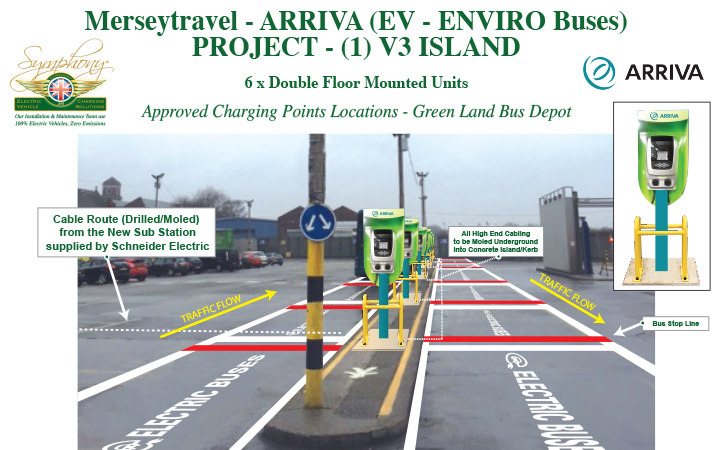 Wirral’s first ‘Fast EV Charging Points’ have been installed at Seacombe Space Port. 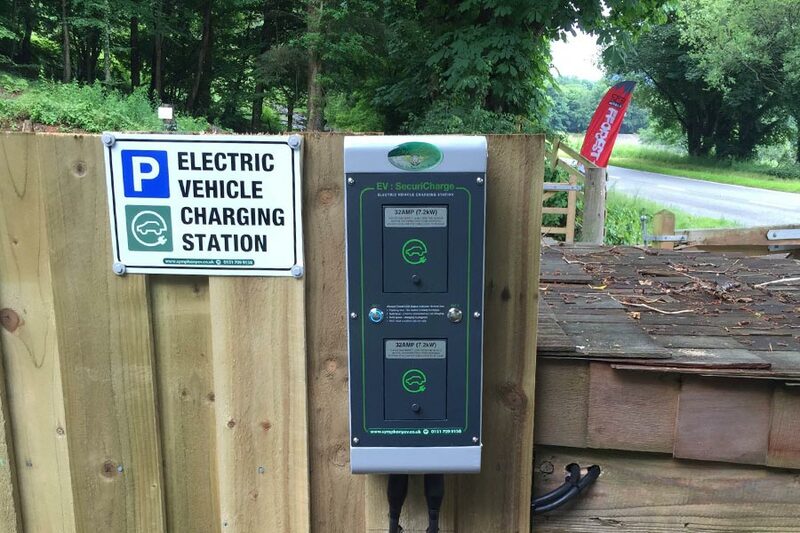 4 charging points have initially been installed, with more to follow within the Wirral & Merseyside area. 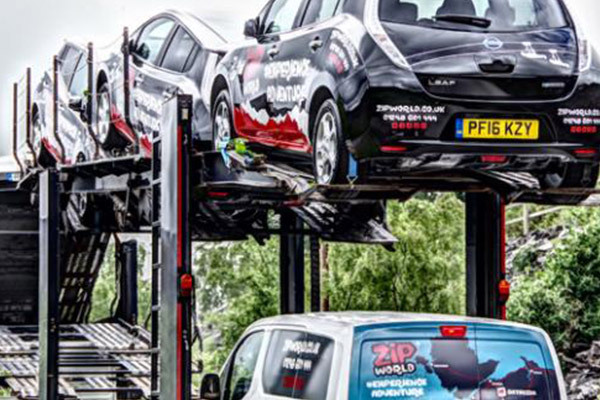 The photo shows our very own SYMPHONY EV Nissan Leaf re-charging ready to lead the Giants around Liverpool. 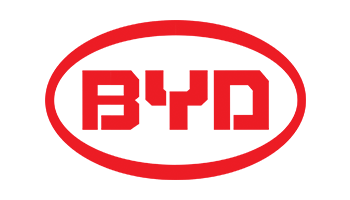 In conjunction with Wirral Borough Council and the Department of Transport,SYMPHONY have been supplying local businesses with Giant conventionalPEDALSYMPH and ELECTROSYMPH Electric bicycles through the Local Sustainable Transport Fund. 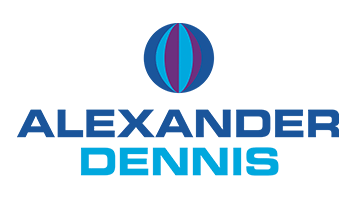 The bikes are offered to all staff to use for local deliveries and for cycling to and from work to reduce carbon emissions. 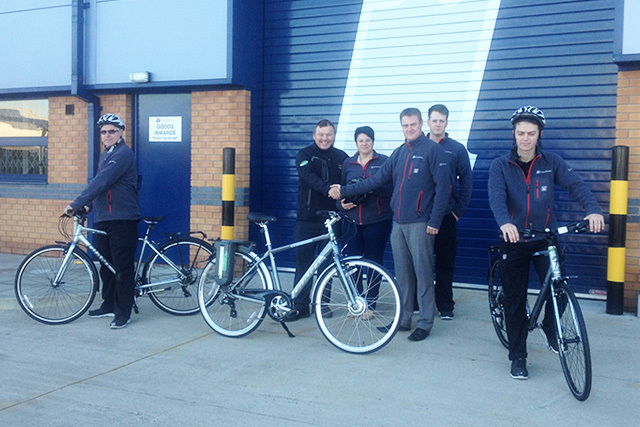 The photo above shows Intellitec, a local electrical systems manufacturer receiving their new Bikes directly from SYMPHONY. 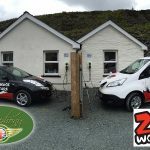 SYMPHONY’S Electric Car Charging Solutions has fully Installed / Approved the first residential charging point, future proof system on the Wirral. 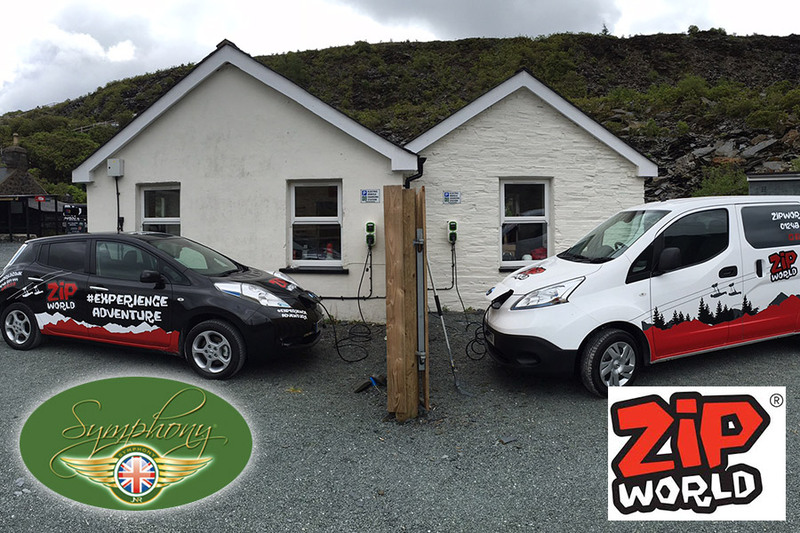 They have also supplied the electric car displayed in the photo on Contract Hire. 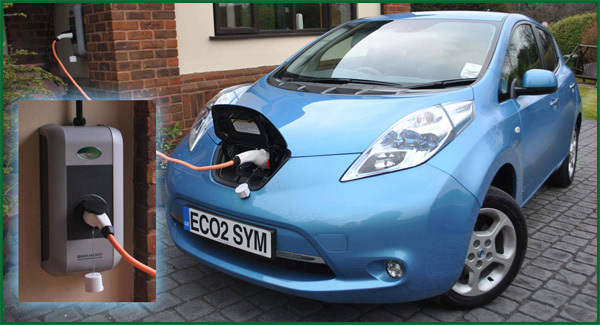 The electric car has been supplied from the SYMPHONY ECOSYMPH range.